No one is born with all the knowledge and skills to be a competent insurance broker. It is a profession that requires life-long learning, and knowledge transfer through mentorship is a traditional and important part of professional development. You may be mentoring entry-level licensees now, and perhaps have been for years, in either a formal or informal manner. The New Broker Essential Skills Program formalizes a mentoring relationship to give students experience in forging such relationships that will help them gain knowledge throughout their careers. 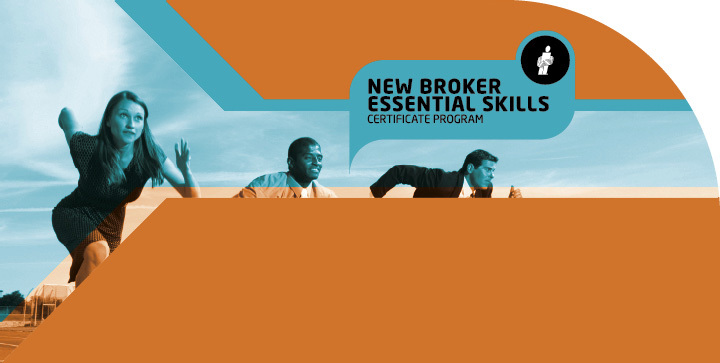 For details about what you can expect in becoming a New Broker Essential Skills Program mentor, please download the complete Mentor Guide. To register for and take the Mentoring seminar, click here and look for it under the �CE courses for Level 3 Licensees� category.